Advancing sustainable engineering on the one hand; pursuing ecological, social and economic targets on the other: Both are main pillars of bielomatik. 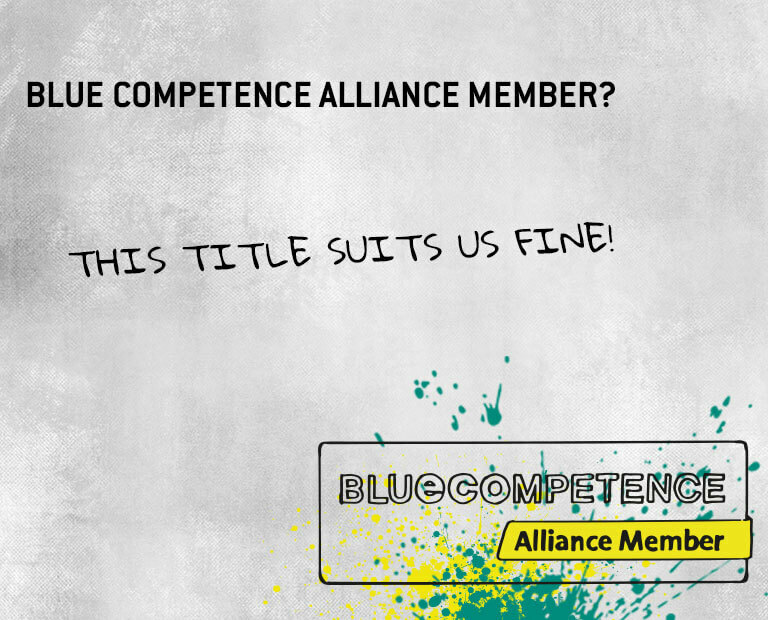 This is why we became a partner of the sustainability initiative Blue Competence. The VDMA (www.vdma.org) started this initiative to advance sustainability in mechanical and plant engineering, as well as to make sustainable solutions in the industry public. Mechanical and plant engineering solution providers are encouraged to connect in all aspects regarding sustainability, profiting from concentrated resources, know-how and strengths through the VDMA. 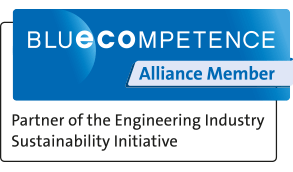 By joining, we commit to complying with the 12 sustainability guidelines of mechanical and plant engineering (www.bluecompetence.net/about).